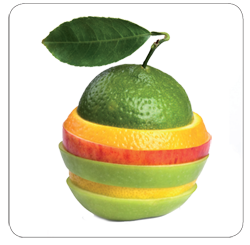 Symrise adds life to your brands. After all, taste is the heart of our business. 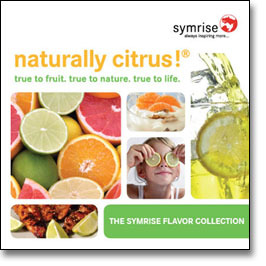 Symrise introduces kumquat, clementine, blood orange, Meyer lemon and other citrus flavors that will bring depth and excitment to your products. 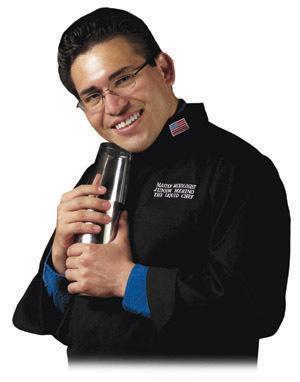 Discover insights and recipes from master mixologist Junior Merino, The Liquid Chef. 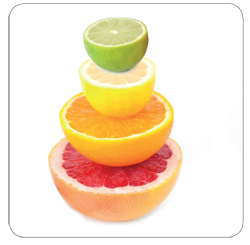 Enjoy Junior Merino's citrus cocktail recipe. 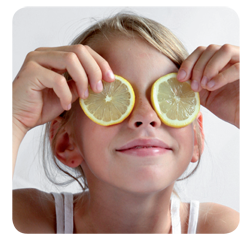 Please explore his other recipes by downloading the citrus booklet. Combine all the ingredients (the salt is to rim the glass), adding ice. Shake and strain into a rocks glass.